Having lost both of his parents before the age of eighteen, Vova has found his foundation and hope in his Heavenly Father as both guide and comforter. As my Russian translator at the Berdyansk Youth Conference, Vova and I spent much time together. He has received a scholarship for college and will be attending this fall. His frank testimony has touched many. 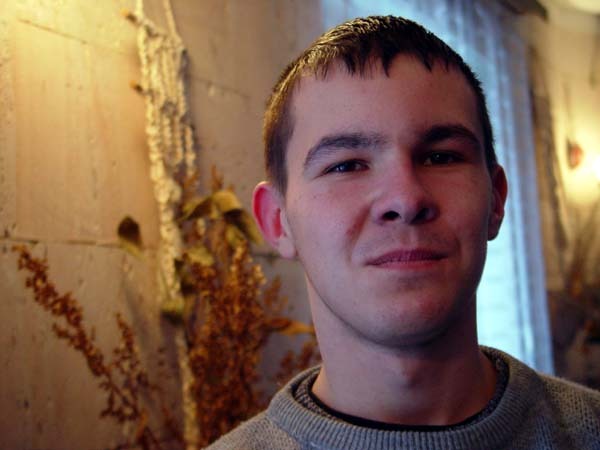 We pray that Vova will find joy and fulfillment in his career and walk with Christ.